If you want to know the lunar eclipse easily, you need to find out the exact time when the moon goes on the umbral shadow of our planet. This lunar eclipse will be able to be seen by all people at night from any places on earth. Can you find out the speed of the moon when it travels through the shadow? It is around one km per second. Therefore, people can count the duration of a lunar eclipse. It can last for around 3 hours and 49 minutes. Let’s find out the occurrence of a lunar eclipse. 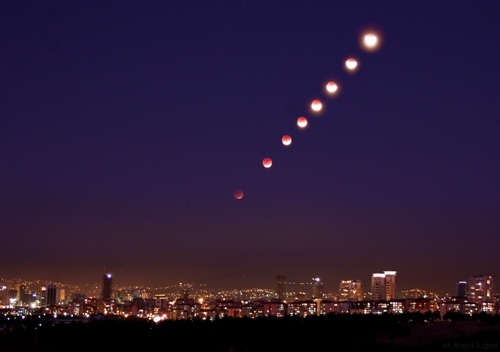 The experts estimate that a lunar eclipse will happen less than 3 times in a year. It usually happens at the full moon. Selenehelion is also called selenelion. 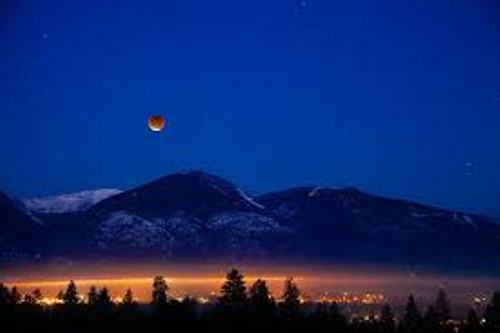 It is a time when the sun and the eclipsed moon can be seen in an similar time. You can find it out before sunset or after sunrise. Penumbral Lunar Eclipse is a type of lunar eclipse. 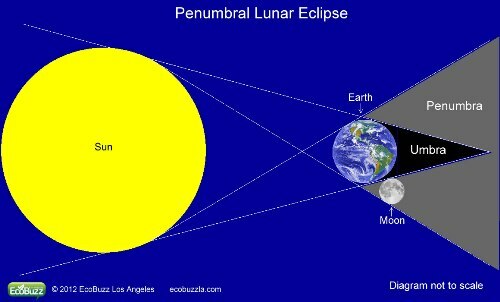 This eclipse occurs when the moon passes the shadow of penumbral shadow. But many people cannot observe this eclipse well. The people with academic interests will love to do it. You need to use a special tool for observation. If you want to observe the lunar eclipse without any tool, you need to check out Partial Lunar Eclipse. 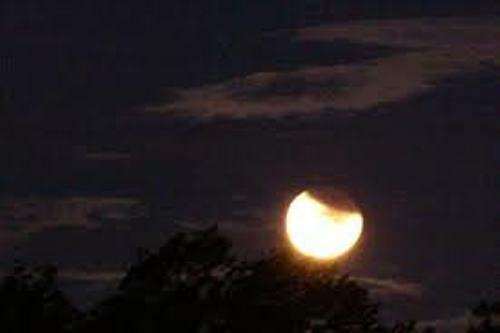 This type of lunar eclipse is seen when one part of the moon passes the umbral shadow of earth. Total Lunar Eclipse happens when the full moon is on the umbral shadow of earth. In the ancient time, the lunar eclipse was a very unique. It was associated with mystical phenomenon especially in ancient Egyptian era. The look of this total lunar eclipse reminds people with a sow swallowing a moon. The myth cannot be left behind when we talk about lunar eclipse. Some cultures believe that a dragon on the sky eats the moon. Some people in Japan are still superstitious with lunar eclipse. They still cover the wells during the lunar eclipse because they do not want to face any diseases. Find out Japanese culture facts here. Another myth also occurs in the arctic region where the native people will turn over all of the utensils to avoid any contamination during the lunar eclipse. Other people in the world, who think that lunar eclipse is bad, shoot in the air or even bang pots to avoid the bad luck or disease. 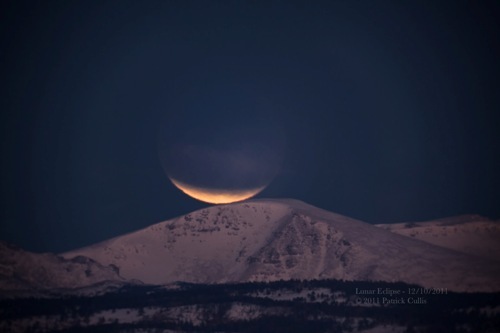 Are you wondered with facts about lunar eclipse?